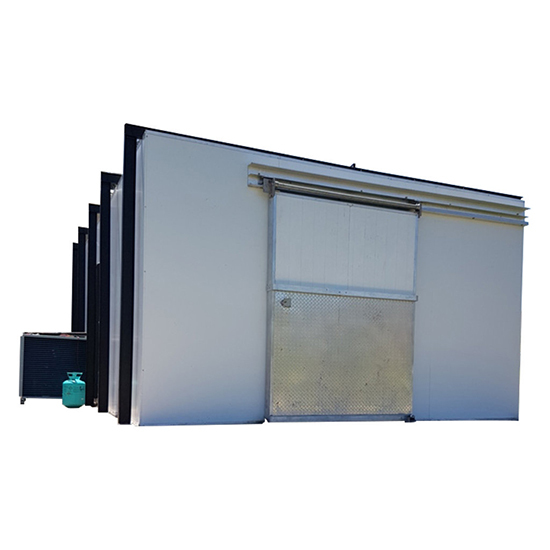 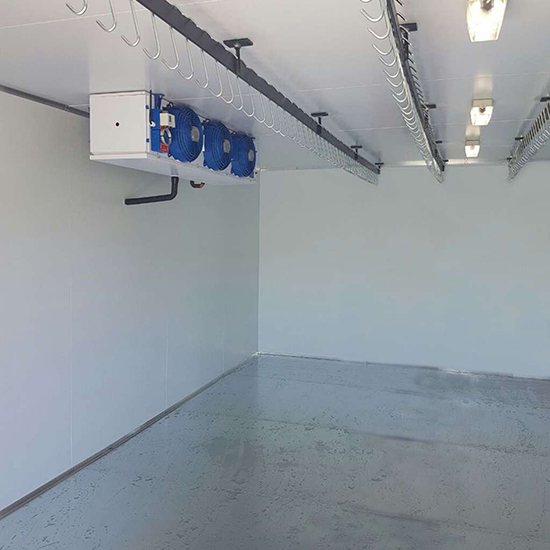 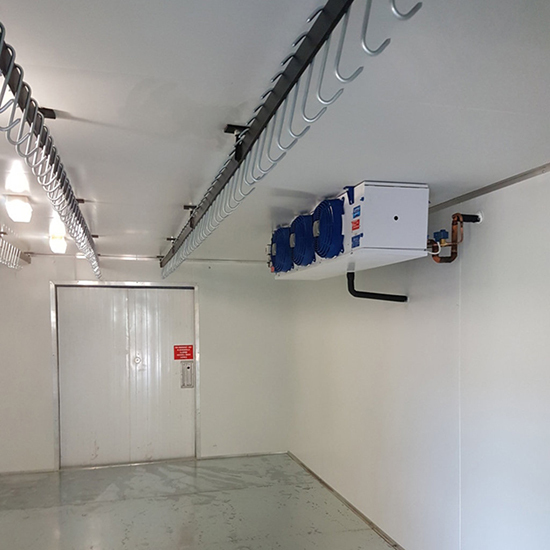 We manufacture, install, service and repair all types of commercial and industrial cold rooms & freezer rooms that are operated with refrigerant gasses. 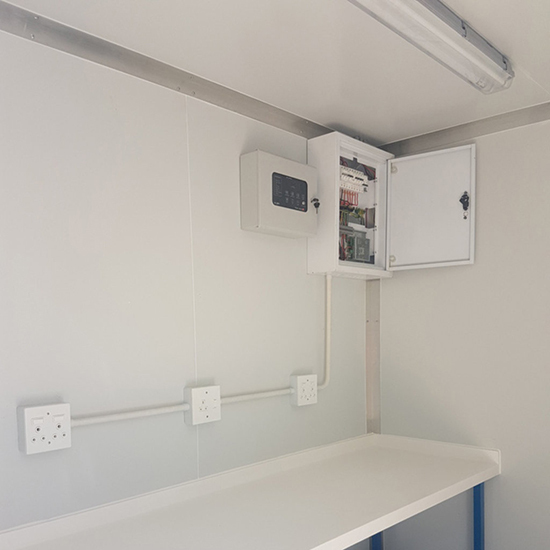 We find great pleasure in taking on projects that are challenging, putting our skills to great use to impress our clients with the end product. 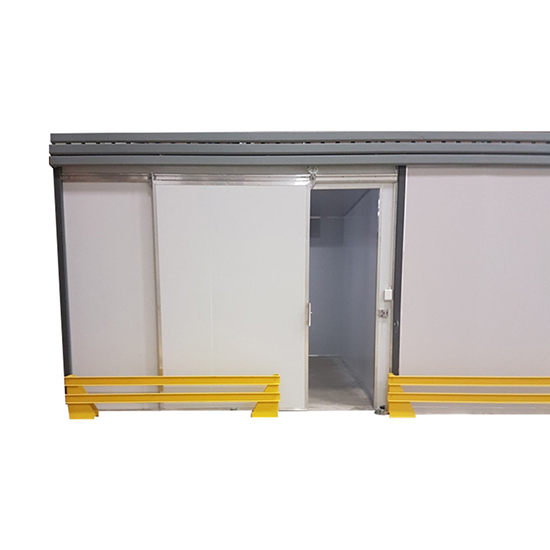 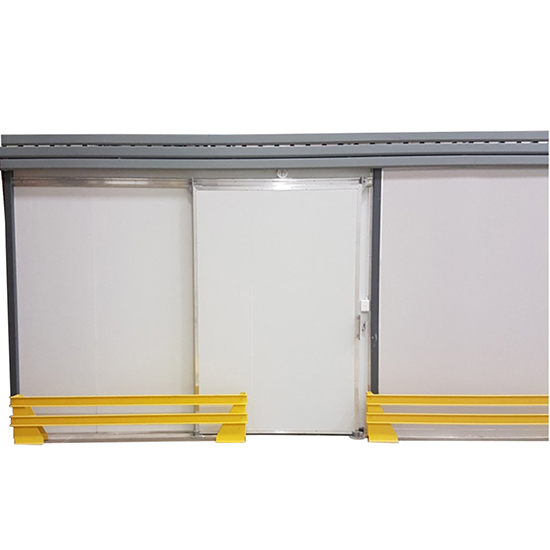 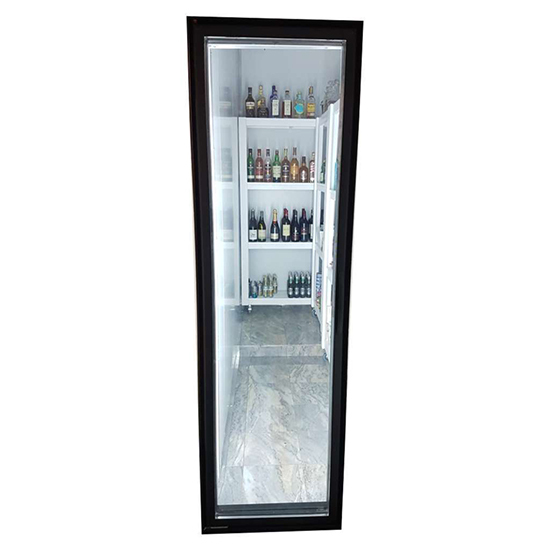 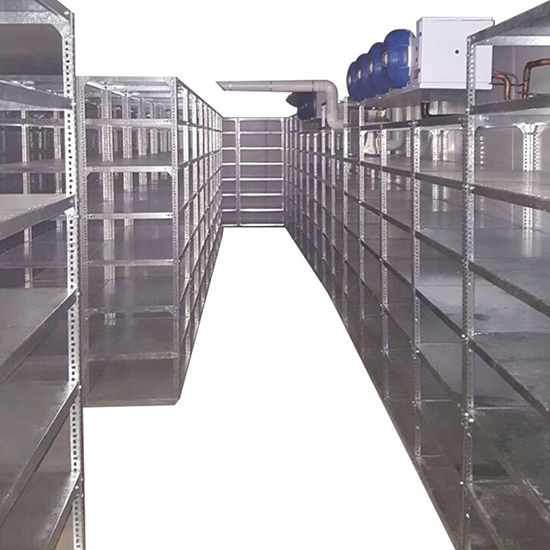 We also manufacture and install custom shelving, meat rails and bumper rails for cold rooms and freezer rooms, more info is available on our “meat & bumper rails” page.